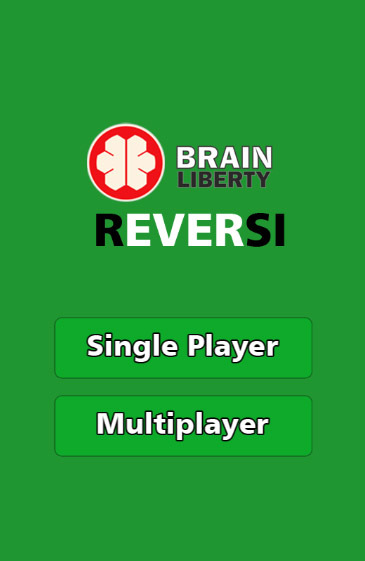 Reversi is an ageless game that is simple to learn and hard to master. This game is also known as Othello. 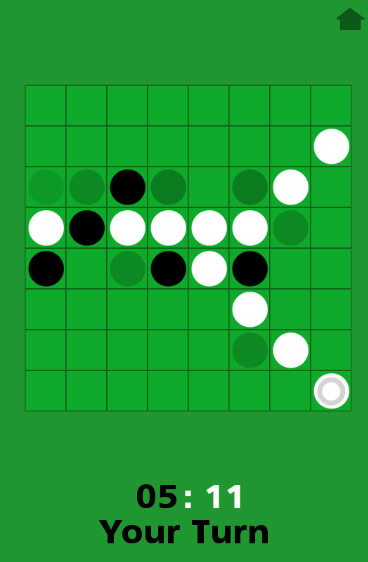 Each Reversi piece has a white side and a black side. You play the black pieces and the computer plays the white pieces. On your turn, you place one black piece on the board. You must place the piece so that a white piece is flanked by your pieces. All of the white pieces between your pieces are then turned over to become black. In its turn, the computer plays in the manner with the white pieces. The game ends when there are no more legal moves and the winner is the player that have more pieces on the board. ?This game has two modes. Single player in which you play against the AI and multiplayer that you can play with a friend (on the same device). We provide complete support of our products, so if you faced any issues, feel free to ask and remember that our main contact method is via Email.